It is not happiness that brings you gratitude. It is gratitude that brings you happiness. 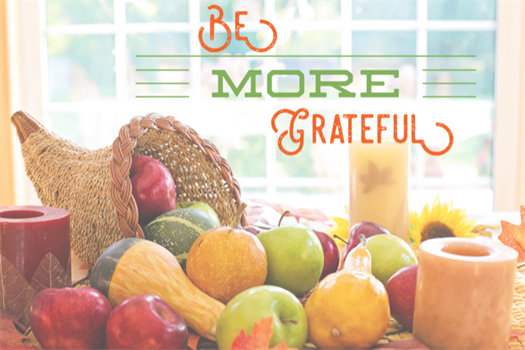 We want you to Be More Grateful, because when you are, you are also more Healthy, Wealthy and Wise™. For our 3rd Newsletter, our focus is on Gratitude, Market Volatility, Men’s Health, Eldercare, and our latest Fraud Prevention action you must take. 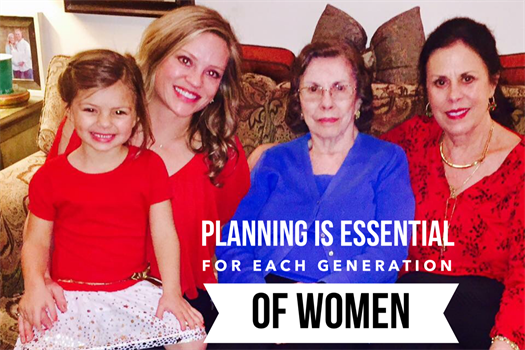 Planning for women’s financial needs is essential. Earning less, having breaks in employment from pregnancy and increased longevity have a significant impact on long-term financial security. When meeting with each couple or female client, we make sure to address the additional planning women face. We encourage our female clients whose husband primarily takes care of the finances to join in on the discussion and to feel 100% comfortable with us when doing so. 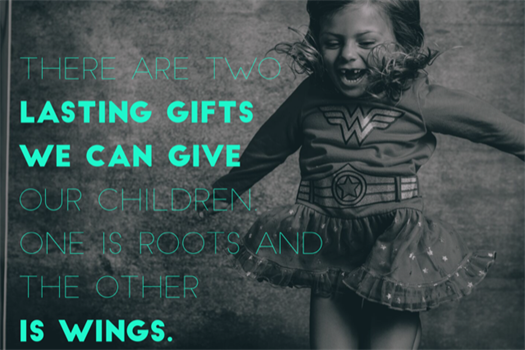 One of the greatest gifts you can give a child is to talk about money early and often. We want to inspire and empower you to instill essential money skills, to help pave their road to financial freedom. This edition focuses on covering a range of topics including Child Identity Theft, Monetary Gifts, Tax Law Changes concerning 529 Accounts and most importantly, helpful Money Lessons to share with younger generations. Our process, The EPPIC Method: 5 Steps to Be More Healthy, Wealthy and Wise™ will give you the tools you need for you and your children to have an EPPIC™ financial future.